adjustable band-gap voltage reference diodes. 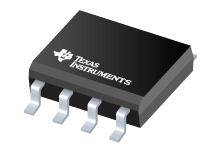 dynamic impedance and good temperature stability. This Application Note describes how to configure the LM3524 as a transformer isolated flyback power supply.